This katana was imbued with terrified admiration of the determined heart of the Great Dragon. It looks upon all creation with eyes that pierce through to the truth. 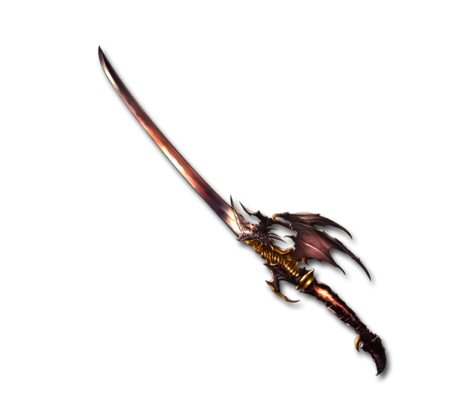 All it takes is one swing of this sword to annihilate anything in its path.